If you’re a fan of Ree Drummond, also known as “The Pioneer Woman,” Walmart is seriously the place to shop. From spring collections to Christmas decor and products you can use year-round, like an Instant Pot that looks more like a work of art, you can find just about anything you want with that special Pioneer Woman touch. 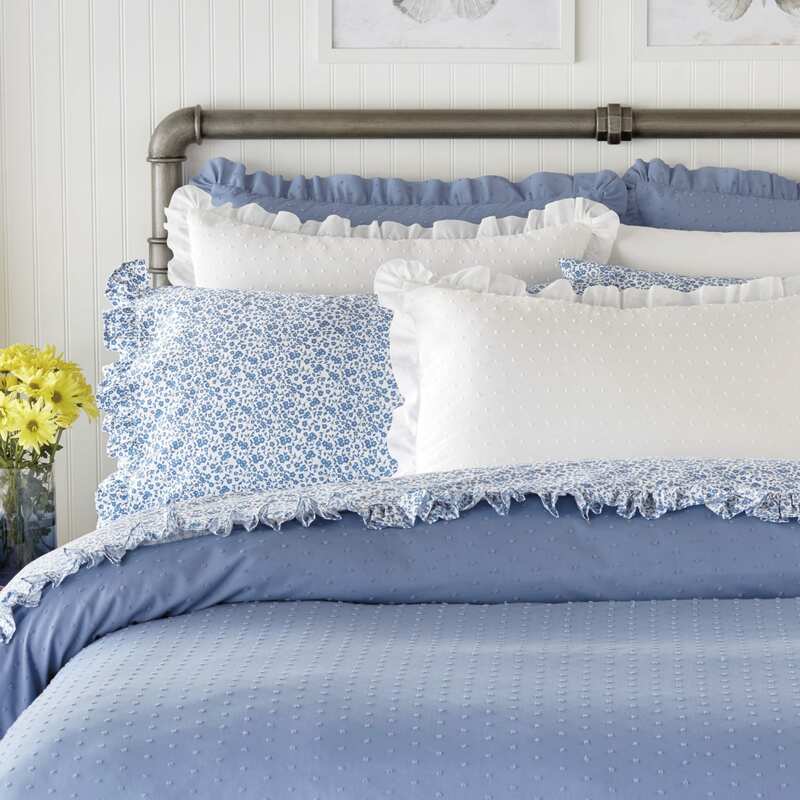 Now, as Drummond marks her third year of selling Pioneer Woman items at Walmart, she is releasing another 25 new must-haves, this time as part of her fall bedding collection. 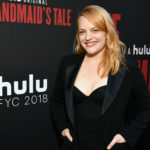 Available only on Walmart.com, the collection includes bedding, decorative pillows and curtains in the Pioneer Woman’s classic colors and patterns. Many of the items are already available, but keep checking back because more pieces will roll out in the coming weeks. Take a look at just a few of the items in Drummond’s newest fall bedding collection. Available in full/queen for $79.99 and king for $99.99, this comforter and sham set comes in denim or white with a ruffle edge. One side features Swiss dots while the other is a solid color. This gingham decorative throw pillow for $29.88 is 12 x 18 and features a hidden zipper closure. 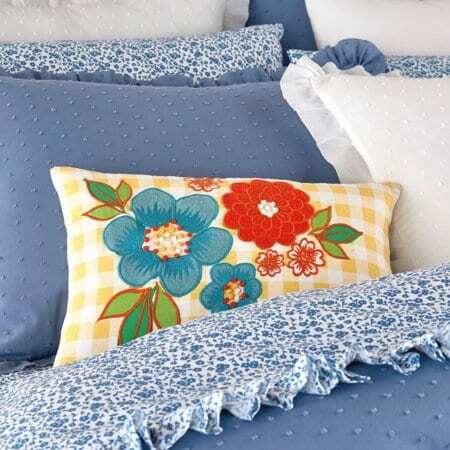 Both the front and back of the pillow display a bouquet of blue, white and red flowers. It pairs well with another new item, this country chenille duvet set, or you can use it with just about any bedding set for a pop of color. This richly colored patchwork quilt comes in full/queen for $59.99 or king for $69.99. 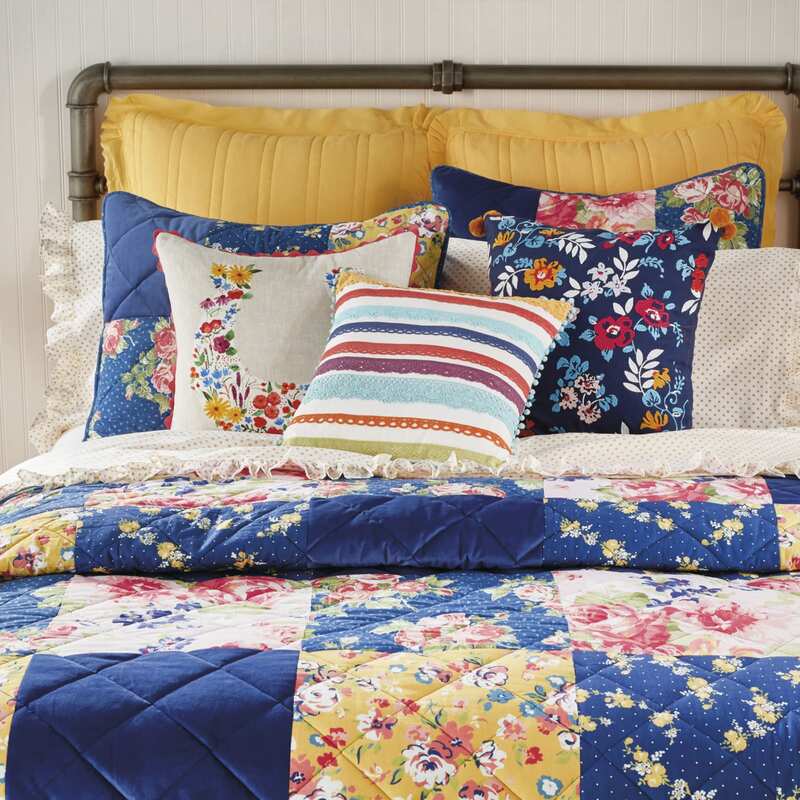 It features blue and floral patchwork with accents of white, yellow and pink and would be perfect for spring as well! 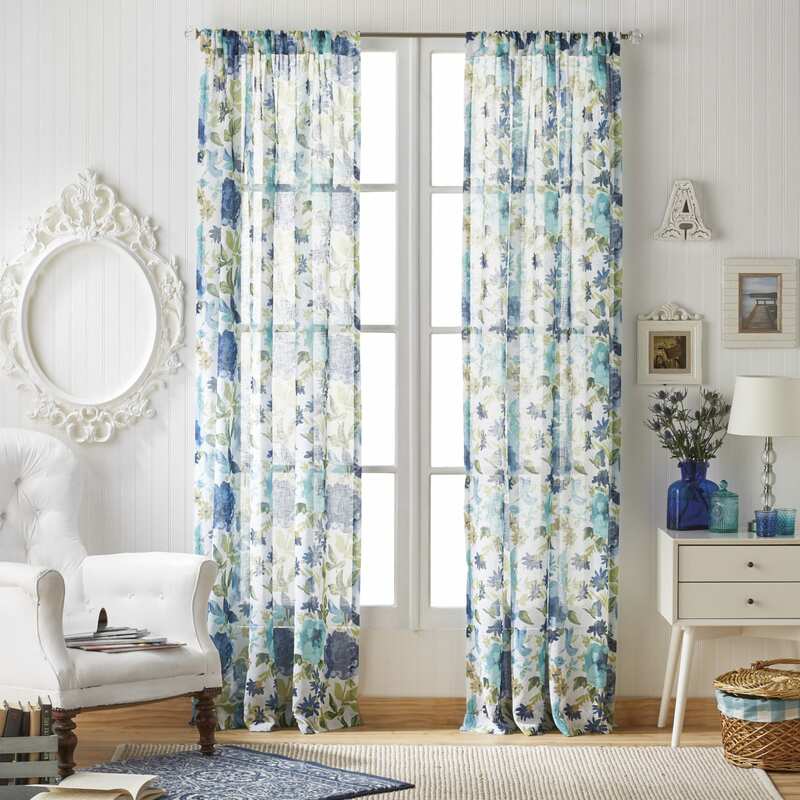 These floral curtain panels come in three colors and three sizes, ranging in price from $16-$20. Choose between red, teal or yellow, all with with a breezy floral print. To see all the items in the Pioneer Woman collection at Walmart, just visit the store’s website. Will you be adding any of these pieces to your home decor?